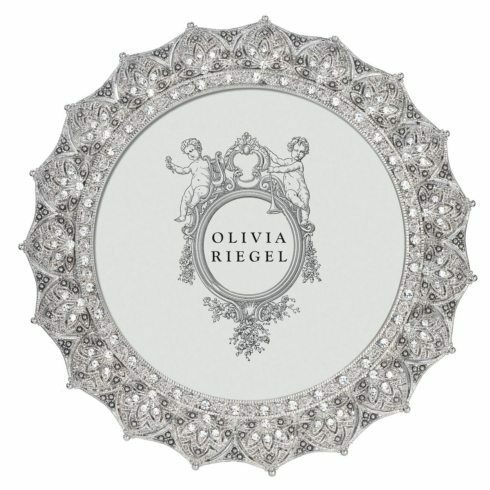 Distinguished decorative artist Jon Morris established OLIVIA RIEGEL in 2000 as a tribute to his beloved grandmother. 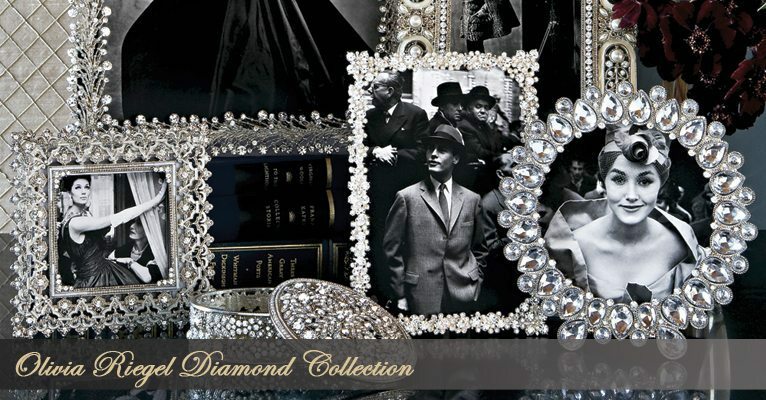 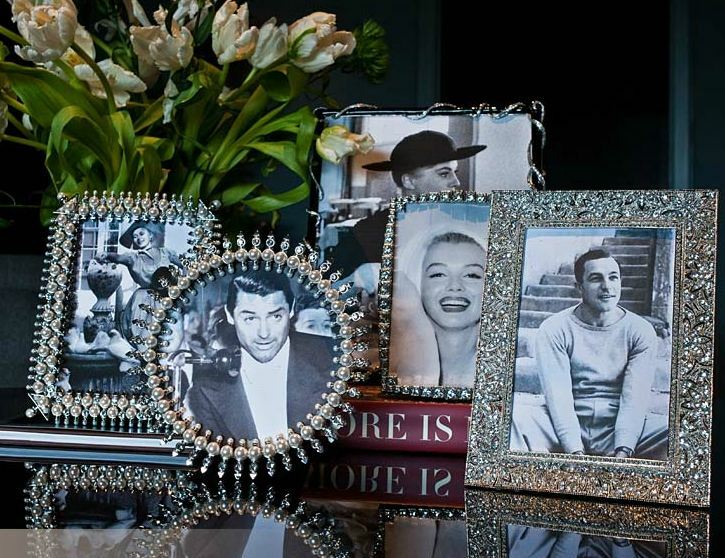 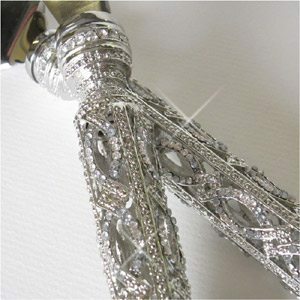 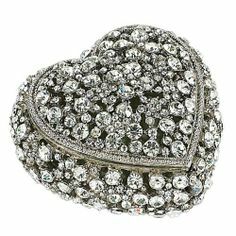 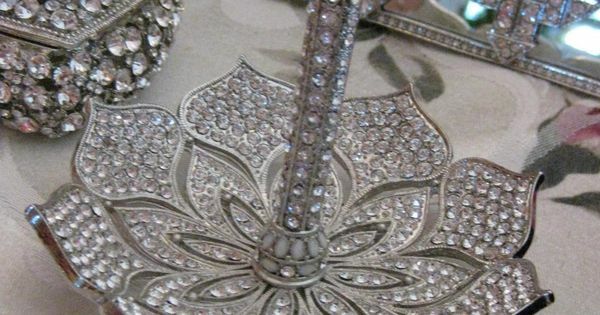 A consummate collector of chic costume jewelry His vision was to offer customers elegant bejeweled objects that incorporate vintage details with a modern sensibility. 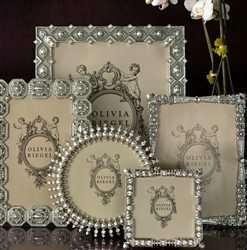 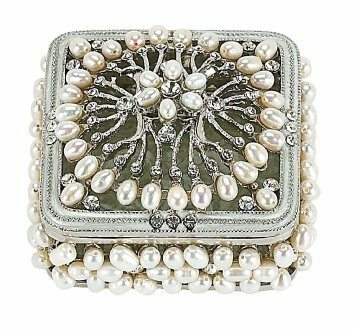 Inspired by history, fashion, and extensive world travels, both the style and integrity of the products are destined to give OLIVIA RIEGEL a permanent place in any collector’s home. 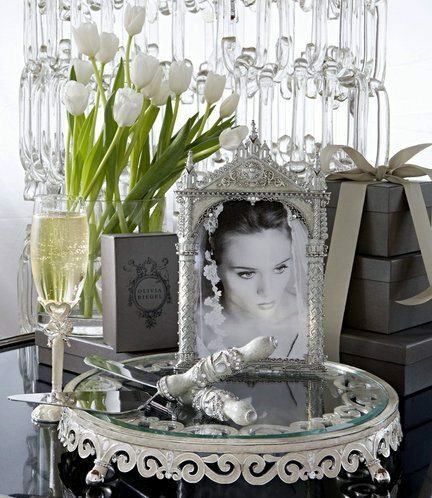 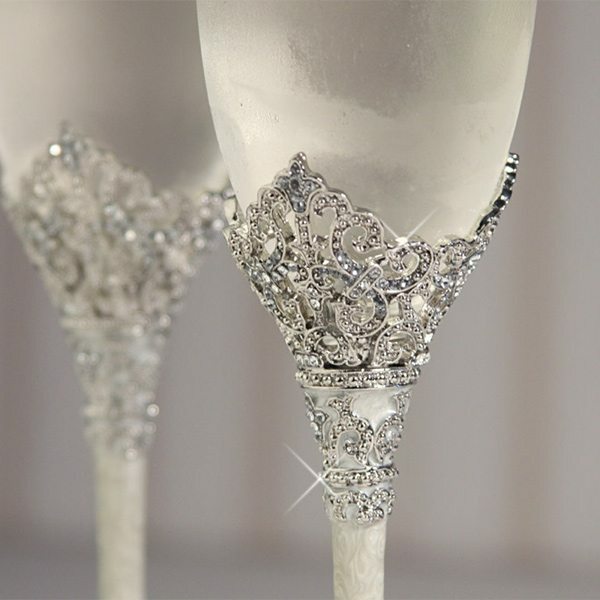 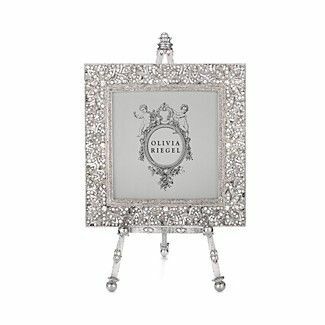 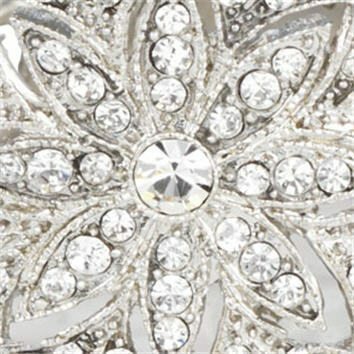 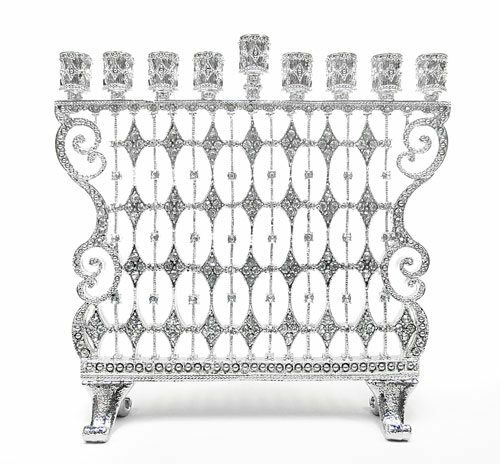 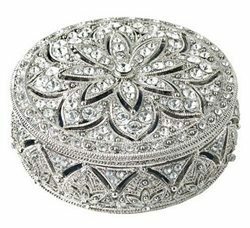 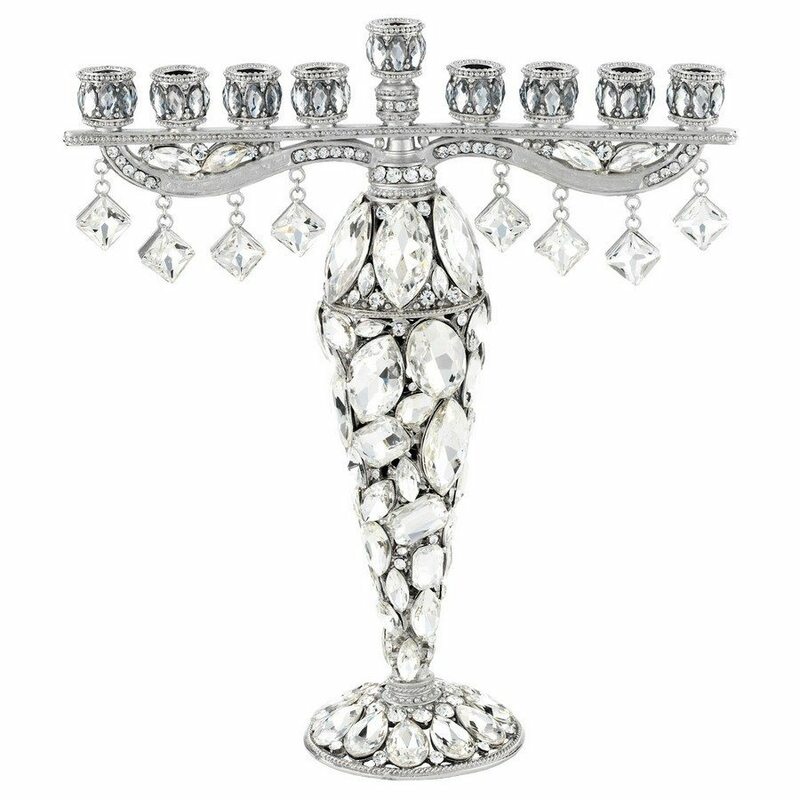 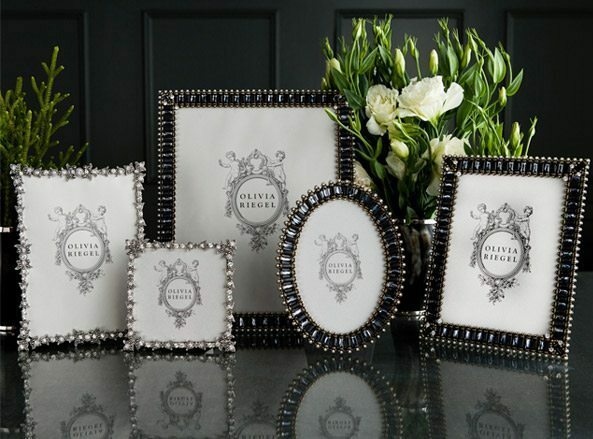 This vision continues as Jon’s designs are translated into a rich collection of Bejeweled Frames, Trays, Boxes, Wine Bottle Stoppers, Standing Mirrors, Bridal, Holiday, Tabletop, Judaica items, and decorative accessories. 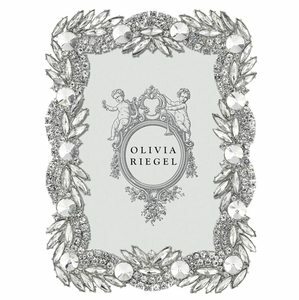 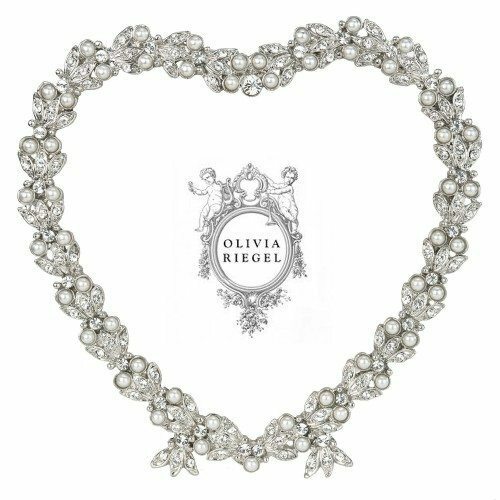 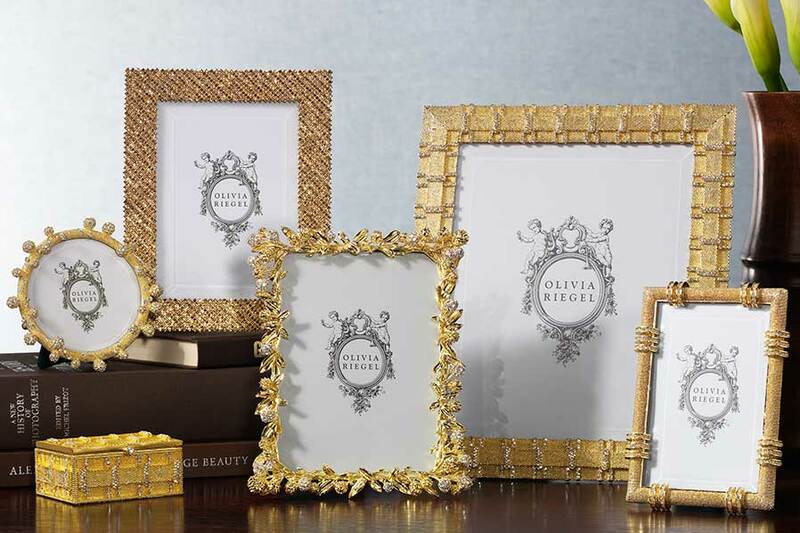 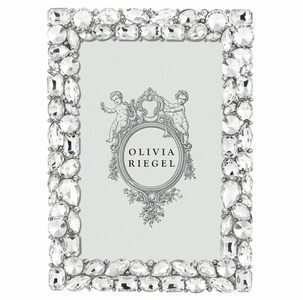 Refined and sophisticated, OLIVIA RIEGEL’s renowned offerings are collected worldwide.